Track and Field Meet 8 AM, June 8 at Bolles. Track and field meet 8 AM, June 22 at Bolles. 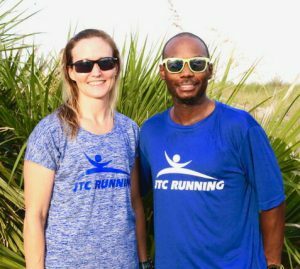 Track and field meet 8 AM, July 6 at Bolles. 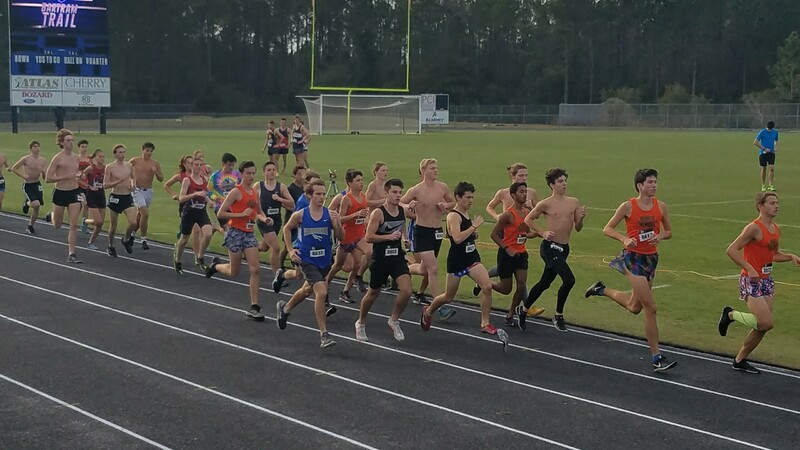 Track and field meet 8 AM, July 13 at Bolles. Click HERE for complete details and free pre-registration. One time registration is good for all 2019 meets. 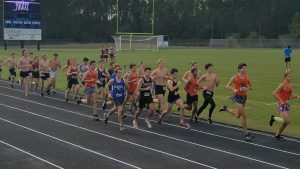 HA HA HA, this is from the Bolles meet on June 2. Do I get a third place medal? ?